It's no surprise that Microsoft wants us to create apps that can run on Windows 10. To that end, the company has posted a tutorial for everyone who's made an iOS app to easily bring it over to Windows 10. 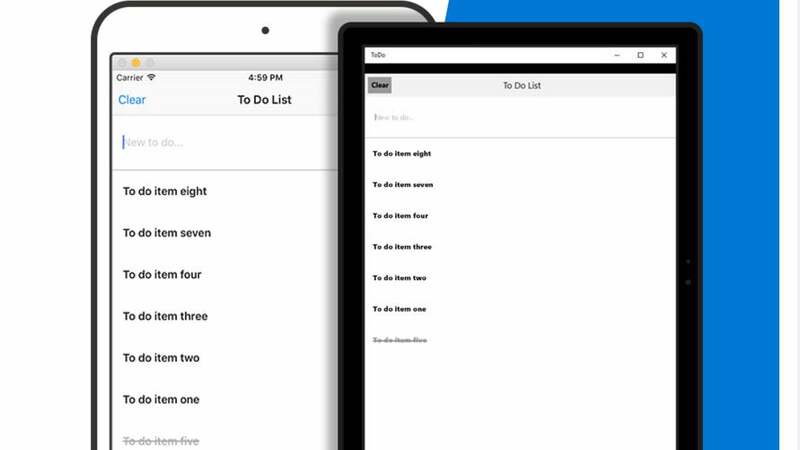 The tutorial includes the code for a simple to-do list in Xcode, which you can them turn into a Visual Studio solution. From there, Microsoft's Windows Bridge for iOS ports your app to Windows 10. The tutorial also includes advice on making sure your app will scale properly on different sized screens and troubleshooting bugs. Cross-platform apps are the best kind of apps, so hopefully this will catch on and the Windows 10 Store will have many more apps to choose from.